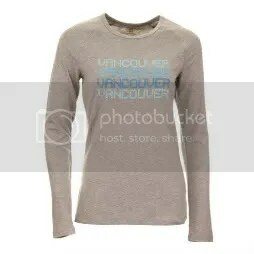 Remember when ROOTS provided the athletes with the olympic clothing? I remember running around to all the stores just to find the awesome red track pants. Roots did well. The clothing was praised. But then HBC (Hudson’s Bay Company) came into the picture and everything seemed to go down-hill after that. What happened Roots? How can you lose the bid to the Bay? I’m sure you’re all familiar with those white-dominant clothes with the signature colours – you know the ones we all make fun of when we see people wearing them out in public. Well, 2006 came around and the clothes were trashed. Nobody cared, and to tell you the truth, I couldn’t even tell you what they looked like – easily forgettable. And 2010 comes around, and the clothes are still getting bad reviews. As I watched the snowboarders, I kept saying WHY ARE THEY WEARING JEANS? HOW CAN THEY POSSIBLY SNOWBOARD IN JEANS? Well, US, bravo. They are not jeans, but look-alike baggy jeans! 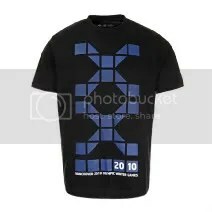 With a stylish shirt. And now I bring you the Canadian gear. Keep in mind, the US Gear on the athletes, you can purchase (I have provided a link to the Ralph Lauren website to purchase). 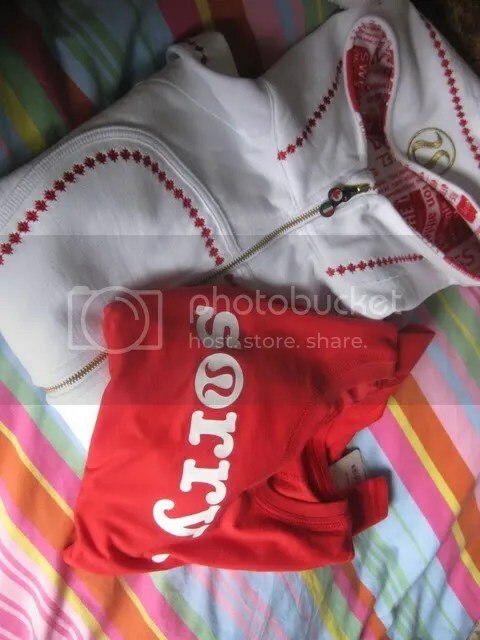 The gear for the athletes is only for them, so obviously, someone fucked up somewhere, because we got screwed. Please tell me, what do these have to do with Canada or the Olympics, all I see is lame self-city-promotion. 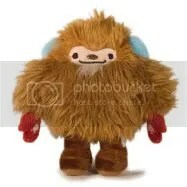 But I guess you can’t say everything is bad – I did purchase this guy. 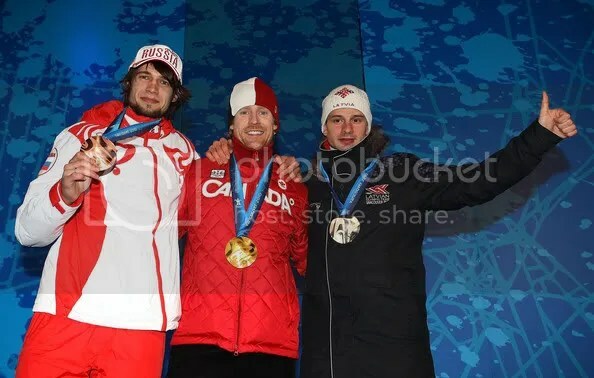 In my opinion, aside from that red/black jacket with the white “CANADA,” US did it best. 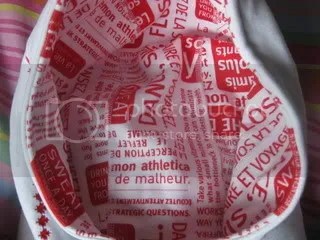 Why are the CANADIAN Olympic Clothing made in China? 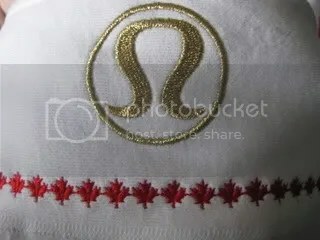 LuLulemon’s Take on the ugly Canadian Olympic Gear – and how they would have made it better! Canadian Olympic Clothing Logo = TORY Logo? 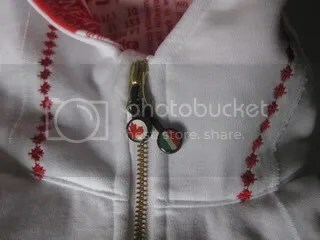 Canadian Olympic Clothing, one word, YUCK!